Can Existing Supplements Provide a Treatment for Alzheimer's? Your contributions will support the continued research of Dr. Chris Batich as he develops and carries out a clinical study to test the effectiveness of the IP-6 supplement for Alzheimer's disease. A clinical study includes a basic study that will cost $40K, and a full study that would cost closer to $600K. Therefore, a range of donations would be of help in identifying the helpfulness of Dr. Batich's treatment. In choosing to donate, you will aid in developing disease modifying treatments! Alzheimer's disease is an incurable, progressive, and fatal disease that currently has no effective disease modifying treatment. Symptoms can be treated to a modest extent, but a real therapy that gets at the root cause is very much needed due to the increasing number of patients with this disease and the incredible cost of caring for patients with Alzheimer's. Dr. Chris Batich of the University of Florida, studies the role of iron in neurodegenerative diseases, like Alzheimer's and Parkinson's, in addition to inflammatory diseases and cardiovascular diseases. 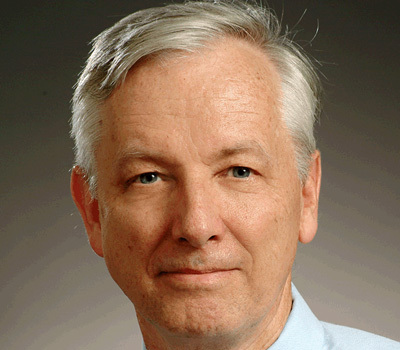 In his past research funded by NIH, Dr. Batich has identified several potential treatments for these diseases; however, a human clinical study is needed to see if the promising laboratory studies will work in real patients. If Dr. Batich's research is supported with a successful clinical trial, an effective, disease modifying, and affordable treatment will be accessible to those with neurodegenerative, inflammatory, and cardiovascular diseases thereby improving their quality of life and assisting their caretakers. Acting alone, such a treatment will probably not cure the disease, but it has a the potential to delay its progression. In the medical community, it is believed that there are likely several causes for such diseases, and addressing them in concert will probably be the best way to treat them in the future. This model is often explained as a cup being filled with a variety of different contributing causes. At some point, the cup overflows and it is at this point, that an individual experiences symptoms of a specific disease. Therefore, if researchers are able to target the several different individual causes that help to fill the cup, they may be closer to developing effective disease modifying treatments (in contrast to just treating the symptoms). While normal drug development takes a lot of time and funding to bring a new agent to market, Dr. Batich's research is different because he is proposing readily available and inexpensive agents that are already on the market. Unfortunately, due to the agent already being accessible and the unlikelihood that it will lead to a patentable medication, it has been a challenge to attain funding for a clinical study. Therefore, with the help of donations, Dr. Batich and his collaborators will be able to run a clinical trial with the possibility of successfully supporting a disease modifying treatment that will be life-altering for many patients and their families. 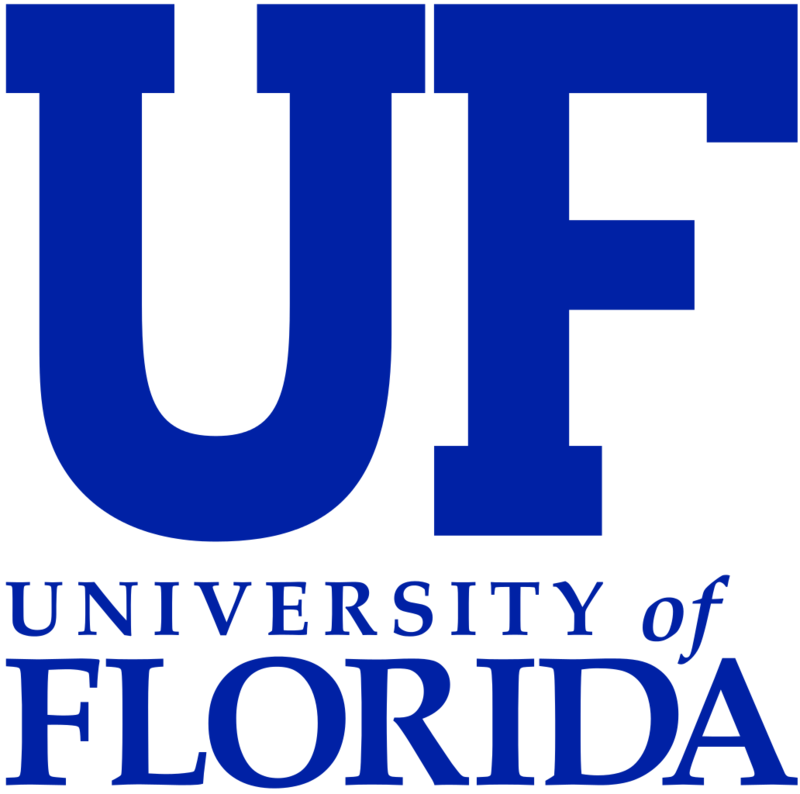 All of the expertise, patients and facilities are currently available at the University of Florida, but it will take funding to effectively use them. Dr. Batich's research timeline suggests he and his collaborators are close to successfully supporting a disease modifying treatment. Dr. Batich has devoted the last ten years to basic studies that showed that there are various kinds of iron present in patients diagnosed with neurodegenerative, inflammatory, and cardiovascular diseases, and some forms were associated with the damage occurring in such diseases, while others were not. The "bad" iron seemed to kill neurons by oxidizing them in a catalytic way and thereby leading ultimately to disease. Other research groups have made similar findings. Dr. Batich then studied how to mitigate the damage caused by "bad" or liable iron in the brain. From his experience at DuPont, Dr. Batich knew that catalyst poisons could inactivate the reactive iron with certain other chemicals. A cheap chelator, already available over the counter as a supplement proved to be a successful candidate based on an animal study in mice and good theory, as well as laboratory experiments. Dr. Batich and his collaborator, Dr. Glen Finney, a neurologist at the University of Florida, are now hoping to conduct a human clinical study to determine if the IP-6 supplement will be successful for humans. Despite having FDA approval for the investigational new drug, the non-patentable nature of this natural product has limited interest in funding the clinical study. Therefore, Dr. Batich is seeking funding for a clinical study of this oral, low cost, over the counter agent for Alzheimer's disease and eventually other neurodegenerative, inflammatory, and cardiovascular diseases. There are other supplements with similar potential benefits in a similar situation. Dr. Batich was originally very curious about how things worked (chemistry, biology and physics), and continues to be. After working for seven years in DuPont's Central Research and Development Department, he appreciated the economics behind innovation and research as well as the science and innovation. He also saw that it usually required a profit for the producer to get something into the hands of the people who would benefit. At the University, Dr. Batich generally has a focus on patentable research and worked with graduate students who wanted to create something marketable as well as do good research. He and his team still carried out some basic science work, but the goal was to eventually have an impact. The University of Florida recently gave him a student mentoring award partly for this approach. Dr. Batich and his team also conducted studies to understand mechanism where it was not understood, and probably was needed to be so that practical measures could be taken. The cause of neurodegeneration in Alzheimer's and Parkinson's disease (AD and PD) was one such case. In addition to his professional interests, Dr. Batich's mother also died of Parkinson's, and watching her go through that disease made him even more aware of the toll that takes. Beside his current patentable research, Dr. Batich wants to give back to the community with accessible (and inexpensive) methods that can help society. In his free time, Dr. Batich enjoys hiking and snorkeling. He is especially happy to be so close to the beautiful oceans and springs in Florida that allow him to see some of the underwater life. Dr. Batich has 62 issued patents from UF work and several have been licensed. Three have led to commercial products (Bioguard, Nanotherics, and HyGreen). Dr. Batich and his team have recently submitted a patent application for other devices and also a drug for treating pediatric osteosarcoma. 2011 Superior Accomplishment Award from UF for "Mentoring of PhD students"